We can learn English and practice our language skills. we can improve our English. 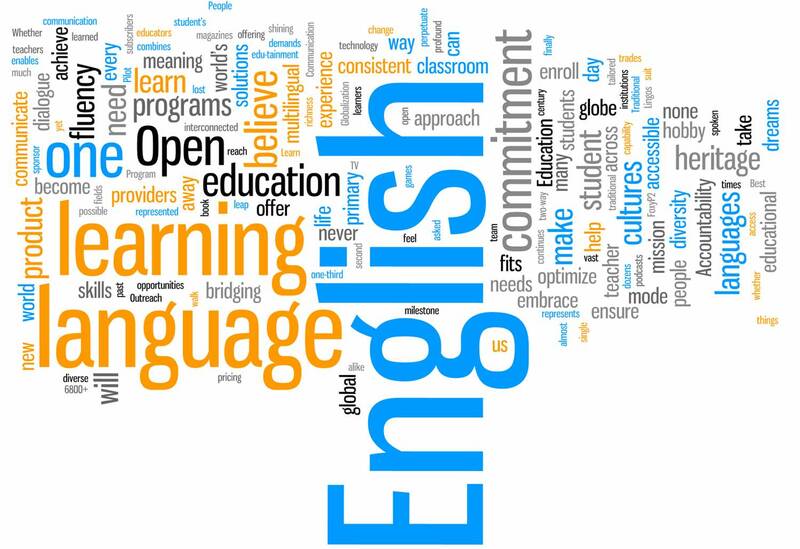 learning English is not enough with the theory, but also the practice : reading, listening and writing. Through the blog we can learn and practice English in writing skill. We get more visitors from foreign countries. English is international language. Foreign visitors will be more understanding, if we are writing in English. Maybe, we can also get friends from foreign countries. I‘m learning English, I use google translation assistance, google translation really helped me. If there are words that are incorrect, please corrected. Thanks for all !! Learn, learn and keep learning !! !